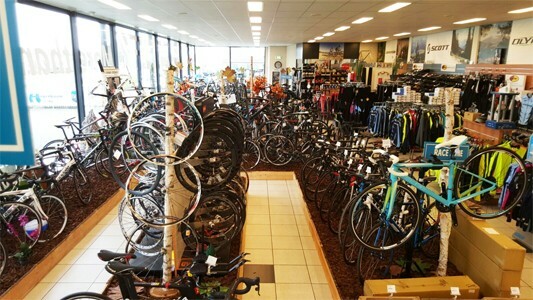 A REAL Cycle Shop Run by Cyclists for Cyclists! 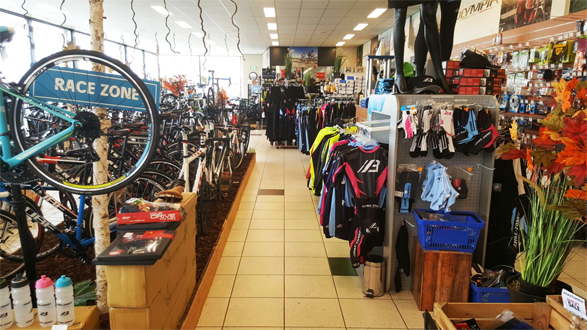 With a lot of bicycles in our store, a huge range of clothing, accessories, spare parts and a knowledgeable cycling staff, we are sure to be able to help you achieve the ride of your life!! 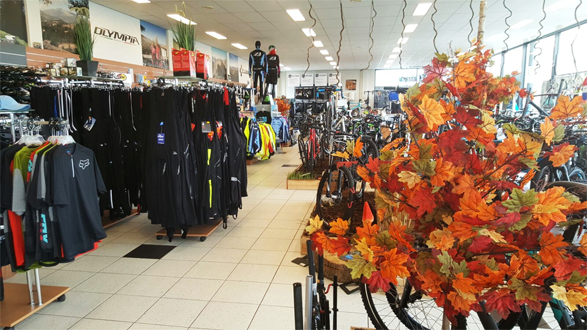 Our pleasant bicycle shop is near to Amsterdam and Leiden. You can make a test drive if you want to. Please bring your ID with you. We have parkingspace enough and its for FREE! 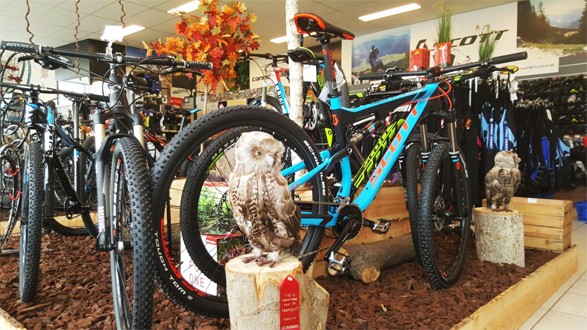 Our specialisties are Mountainbikes, Roadbikes, Timetrail bikes, Trekking bikes, Beachbikes and sportive E-bikes. We also have a online WEBSHOP where you can check the products we sell in our shop and order something if you want to. We have a great range of brands like Cube, Scott, Argon18, Kuota, Bianchi etc. We have a young, dynamic but most of all sportive staff. The 4 of us al ride the MTB, Road/Timetrail bike and Beachbike. So if you have any specific questions, do not hesitate to ask them. Of course we have our own repair department were you can bring your bike for maintenance. 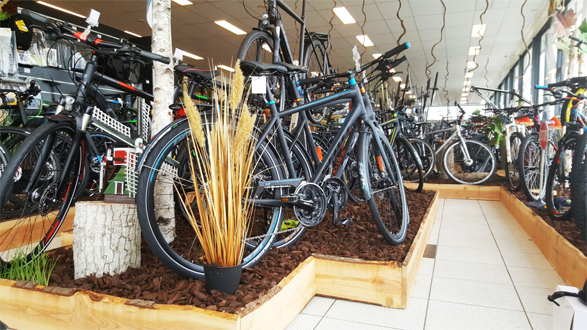 Did you buy your bike some where else? That’s no problem for us! In our open workshop we perform all kinds of repairs. From Punctures to build a bike as you wish. But also adjusting bicycles in response to any physical complaints. And where you bought your bike … that does not matter at all! The Custom Bike YOU want! 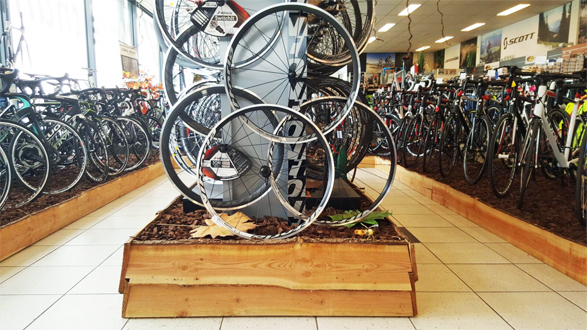 Many cyclists made there dream come true in our shop. It‘s fun to help a customer create his or her dream bike. Click on this link and see what we have built for our Cyclists over the years.